When it comes to determining where to focus your marketing efforts, the decision can seem overwhelming at best of times. If you sell products and services online, the objective is to sell more, right? Yet, should you try to generate more traffic or increase conversions? This is the question that plagues many bloggers and small business owners. Plus, this can be a complex question depending on the day. Your first course of action may be to try to draw more traffic. The reason is, the more visitors you have, the more opportunities there are for conversions, right? Right? Well, this may or may not be true. The problem starts to surface when you have a small niche, where your target market may consist of a few hundred thousand or less. You can certainly reach a global market, but there are only so many prospects who would be interested in what you’re selling. What can you do? What can any of us do? You can have both, but you may have to spend more time on your conversions. This way, you are boosting the effectiveness of your traffic campaign. As a result, you have a win-win. Of course, you can’t improve conversion rates without first having traffic, and not any old traffic too, you need targeted traffic. I know, this sounds redundant, but let me explain. Zero visitors mean no sales. Yet, not all traffic is worth your while. You open a restaurant that specializes in sliders. Your food is amazing, your friends and family can’t get enough. Although, no one else knows about it so you put up a large billboard along the highway. Your sign reads, “Game of Thrones!”, but then, you might get a lot of customers thinking your establishment has something to do with the wildly popular HBO program. What happens when visitors walk in looking for some form of historical fiction only to find sliders and craft beers? Alright, your food is delicious and the beer is cold. Still, people did not come in for food. They then feel betrayed by your billboard. In this sense, the traffic was more hurtful than helpful. You had visitors lined out the door, but no one purchased any of your sliders. This is probably why you should start with paying more attention to your conversion rates. In another scenario, bringing in your target market will help you get more conversions. If your signs have clear pictures of your gourmet sliders and crisp beers, then you might attract the right traffic that wants what you’re offering, as I explained earlier, “targeted traffic”. To really become more accurate at conversion rates, you need to understand the percentage of visits to your site that results in a lead or sale. Basically, the conversion rate is the number of sales divided by the number of visits. To illustrate, if your site was visited 100 times, and you received 10 sales, then you have a 10 percent conversion rate. Many businesses would be quite happy with this rate. To start, you need to determine how to boost your conversion rate – which, is essentially increasing your sales numbers without spending more on traffic. Sometimes, your visitors do want what you’re offering, but they just aren’t enticed by the layout of your site. Does your website design turn off potential leads and sales? Of course, you need to do this slowly. If you make five major changes all at once, you won’t know which ones were most effective in increasing conversion rates. Would you throw the kitchen sink in one pot and hope it comes out tasty? Of course not. You want to try one modification at a time to see which ones work. This boutique spa increased revenue by 286% just by implementing a customer-focused site redesign. The good news is you can stop utilizing any changes that don’t work for you. You might begin by taking a look at the keywords sending traffic your way. If those keywords aren’t causing your visitors to convert, then you might want to look into finding new keywords. 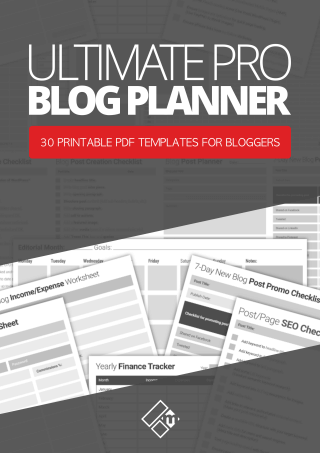 Read: Learn how to find new keywords for your blog posts here. Another option is to look at the text on your site. The goal is to write explanations that put your potential customers at ease, in other words, “get your message across clearly”. In addition, you want to give your prospects the easiest and most direct route towards purchasing your product or service. Furthermore, video tends to lead to higher conversion numbers. Although, it can’t be just any video. It needs to be relevant to your prospects, such as a tutorial. 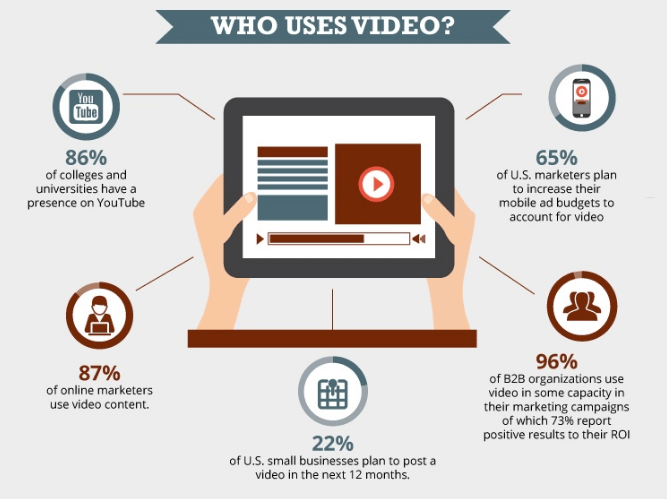 Here’s an interesting statistic for you, 87% of online marketers use video content. You also want to think about buttons and color scheme. Which buttons are receiving the most clicks? Which aren’t? Not to mention, eliminate any buttons that make the buying process more difficult such as a “reset” button. Please, please consider removing any trendy buttons unless they serve a real purpose. Now I know I’ve said this before a hundred times already, but you might be getting the right traffic, however, your visitors are just too preoccupied to make any purchases. Removing distractions is critical to boosting your conversion percentage. If you have too many options and visual stimulants, your visitors will get their fill then leave. Is there anything left that does not help your conversion rates? 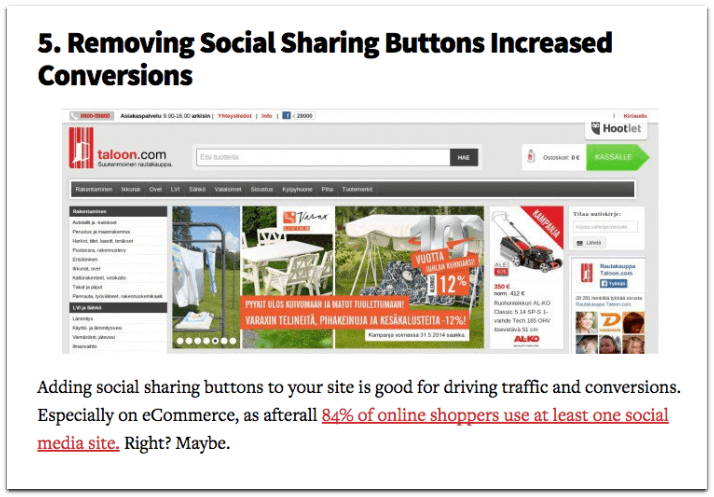 When it comes to removing distractions, this case study shows how Taloon.com was able to increase conversions by 11.9 percent just by removing social sharing buttons. The point of this action is due to the fact that your traffic should be up every year. This is especially true if you are doing the right things. As you get better at your marketing campaigns, this should correspond to a rise in good traffic. 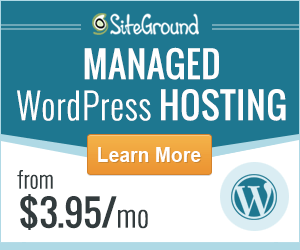 You want an increase in traffic and a decrease in bounce rate. If you have a larger bounce rate, then you might place your ads on different landing pages to test which one comes up with a lower bounce rate. Once you retrieve that information, you can test your other ads. Part of the process that comes with getting the right traffic and increasing conversions is consistent testing. Ask for some new ideas from your peers or employees, mentors, friends and family. Request original thoughts that might boost both traffic and conversions. You want to be open-minded here, especially if you need the sales, which I’m pretty sure you do. You don’t have to become a mad scientist. A few tests here and there never hurt anyone. Whenever you implement new changes, run A/B or multivariate tests. 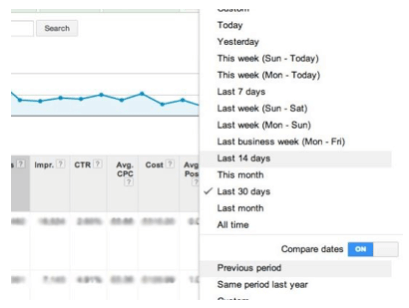 The key to optimizing conversions is a continuous set of tests. You can test two potential headlines. Which one works better? Another test would be two versions of your page. How many conversions were made per page? At any given time, you should always have at least one A/B test running on your site. It would be even better if you had several. We’ve all been here, but it is important to keep in mind that not all visits will become a conversion. Some visitors might be there to check on the status of their order, ask a question or even look for an opportunity. If you simply focus on conversions, you ignore other items relevant to your target market. Moreover, when it comes to changing your site, there is a possibility it could be too engaging. If you once only had pictures and prices of products, you might get visitors coming to your site to purchase something every month. In an effort to boost that rate, you create a blog, videos, and add more photos to try to engage more prospects. Now, your customers are visiting less and less because it takes them longer to find their desired product. So, while your site is more engaging, your conversion rate has gone down. Since you don’t want to decrease conversion rates, you might want to keep in mind that a prospect is less likely to buy than a loyal customer. Are you likely to buy more depending on the offer? Findings show that a loyal customer will not be moved as much to make a new purchase by a conversion modification. Any changes you make will have a bigger impact on prospects than your current customer base. Your prospects are still moved by perception. On the other hand, previous buyers might be compelled to purchase more based on delivery, quality, service and more. Since your visitors will not always purchase something, you want them to return in order to make a future order. I know what you’re thinking, “this is all too much.” It really isn’t though. Update your blog with quality and relevant content. Add relevant and intriguing video. Ensure your site is user-friendly and well-designed. Offer an email opt-in and updates through RSS or Feedly. Place specials on specific days, such as Tuesdays and Thursdays. Highlight new products, features, and services. Use a business name and URL that is easy to remember. Share updates on social media. Let them have free content to download such as tutorials. Have contests regularly. Visitors will come back to see the latest contest. Of course, you want to keep track of all your modifications and progress. You want to see where your visitors are coming from, how many visitors you are getting, and at what stage the conversions start. In addition, you want to look at page view numbers. It doesn’t feel like work when the sales start exploding. There is a way to strike the perfect balance between more traffic and better conversion rates. It comes down to bringing in the right visitors and making appropriate changes based on your A/B tests. Don’t lose focus when it comes to testing, you always have to make updates in order to get the best results year-over-year. 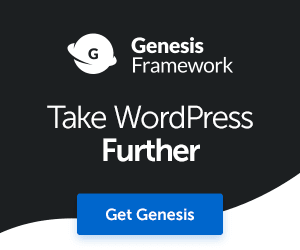 Thrive themes – Conversion focused WordPress themes and landing pages. 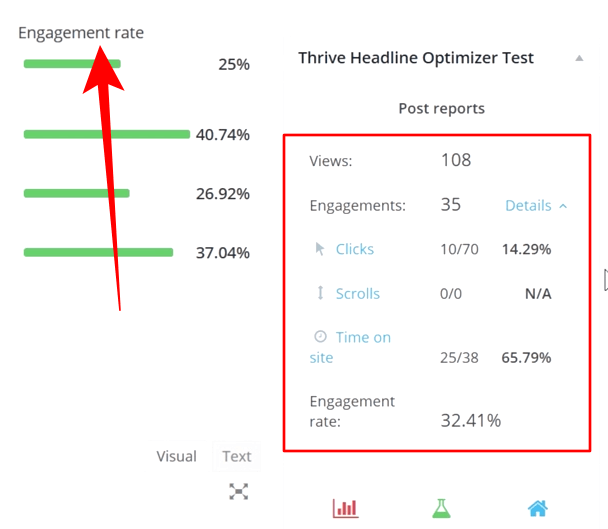 Thrive Headline Optimizer – A/B split testing for headline titles. Long Tail Pro – For keyword research and competitor analysis. SEOPressor – For better on-page and site-wide SEO. What are you doing to both increase traffic and boost conversion rates to your online business? Is there a specific technique that’s working for you right now? If you have any tips you’d like to share, please leave me a comment below as usual. Ready to start optimizing your website for better conversions? Get instant access to my free course below. What a joy to be here after a bit break. This is indeed a timely one. Getting traffic to our page is a great task in itself, but after getting it converting that into a targeted one is much more difficult one. This post and the connected links explains how to overcome that well. The tips and suggestions you made in this post is worth trying to get traffic and that covert into valuable clients. As you said a site which is a user-friendly and well-designed oce can definitely attract visitors again and again even though you may not have anything solid to sell. On the process it may make some solid customers. You Shared a lot of things to try it out, saving it for my further read, and application. Thanks for sharing these valuable tips on converting our traffic to solid clients. May you have a wonderful and profitable weekend. Hey Philip, glad you’ve had a good break, we all need it from time to time. I think conversion optimisation is something a lot of bloggers and marketers miss the boat on. 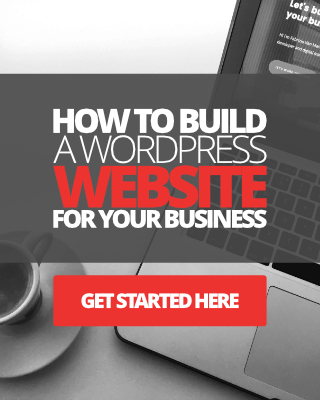 They want to make their blog or website profitable, they have tons of traffic, but somewhere something needs to be changed, whether it’s their message, they type of traffic they’re attracting, the way their site looks and operates or whatever. Hope one or two of these tips will help you win more clients and boosts your conversions to your site buddy. All the best and have a great week ahead – Fabrizio. That is so true, we don’t need all the traffic in the world (we are not viral sites), we need the traffic that converts. 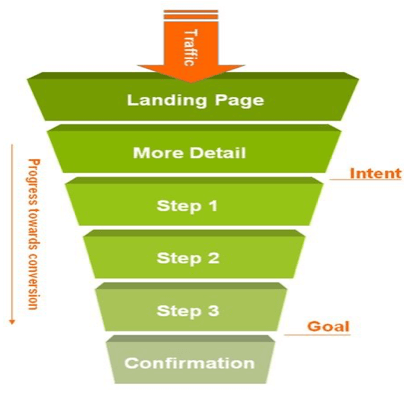 The steps you mentioned is totally what everyone should do to get a conversion-optimized site. I love the hotel example, great storyteller you are. I am also using all the tools you mentioned below (who doesn’t love Thrive products!) except for the SEOpressor, I am using Yoast in its place. Thanks mate, have a great week ahead – Fabrizio. Well. Well. The article is supposed to be a great discussion article. Majority of bloggers and entrepreneur claim that there lots of things we have to wonder about when doing business. However, it seem to me that I didn’t much agree with those. 2. to make people out product. It’s quit similar to what you mentioned here. We don’t millions of traffic in order to make money, but a few percent of conversion traffic. It would be great if you can hit %15 conversion. Sure things, developing capture and setting up A/B testing is a very nice idea to improve better conversion both traffic. Using multi capture to capture more email to list is a must for every businesses. I’ve been learning about Thrive Theme for a while, and I found that it is the most amazing tool for email marketing. However, I did spend for that as I’m using content upgrade. Now I’m thinking about using Thrive Theme for new project. Hi Kim, welcome to the website and blog. You said it in a nutshell, finding a target audience who are interested, ready and willing to purchase your products and to make a product that fit’s that target audience. Glad to hear you’re using Thrive Leads. I love the content upgrade tools too, though I need to make better use of it. I encourage you to use Thrive Theme or give it a try at least. If you’re obsessed with conversion optimisation as I am, you’ll love using all of the Thrive products I think. Have a great week ahead Kim – Fabrizio.